Spring will be here before we know it and it’ll be time to start all of those projects you’ve been planning for the past few months. So it’s perfect timing for the Virginia Home Show to come into town to give us all the inspiration, motivation, tips, and contacts to tackle them once the weather warms back up. The Virginia Home Show is a two-day event with everything from local contractors, to the latest in home safety, landscaping ideas, what’s new in home electronics and appliances, and anything in between. 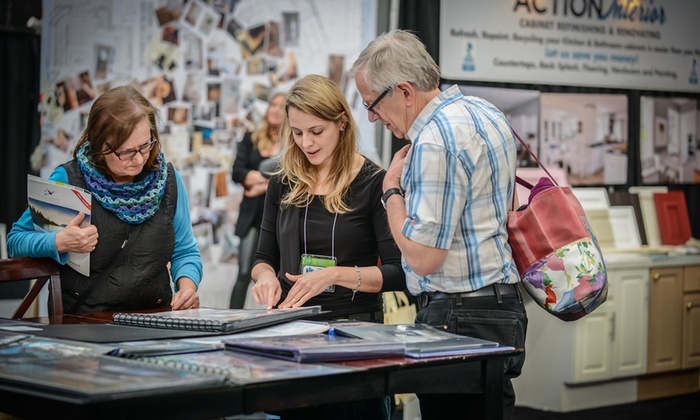 More than 150 exhibitors attend this show, so you can have face-to-face conversations with the professionals instead of calling around to find the right company. Best of all, most of them are local to the area with local owners and employees, so you’re supporting Richmond businesses by contracting them to make your ideas a reality. You’ll also find tons of inspiration at the show and have the opportunity to see samples and displays of work done by the vendors. It’s like Pinterest come to life! Also, a lot of the presenters offer exclusive show specials for their services, saving you money. In addition to getting ideas and information for your home’s needs, the show offers some other fun things to do. Grab a drink at the outdoor Pub-Shed, peruse locally made decor, and have a sampling of Virginia-made wines, cheeses, and sauces at the Marketplace area of the show. The show starts at 10 am on Saturday (January 26) at The Farm Bureau Center at Meadow Event Park in Doswell and will be open until 7 pm. If you can’t make it for the Saturday show, you’re in luck, because it will be up and running again on Sunday from 10 am- 6 pm. Plenty of time to ask all of your questions, get contact information, or just get inspiration for your future project wish list! Federal Government workers get FREE admission to the event with a valid ID. Sunday is Hero Day where all active and retired military, fire and police personnel get in FREE with a valid ID. A regular adult ticket is $5 online and $7 at the door and kids 16 and under are FREE. 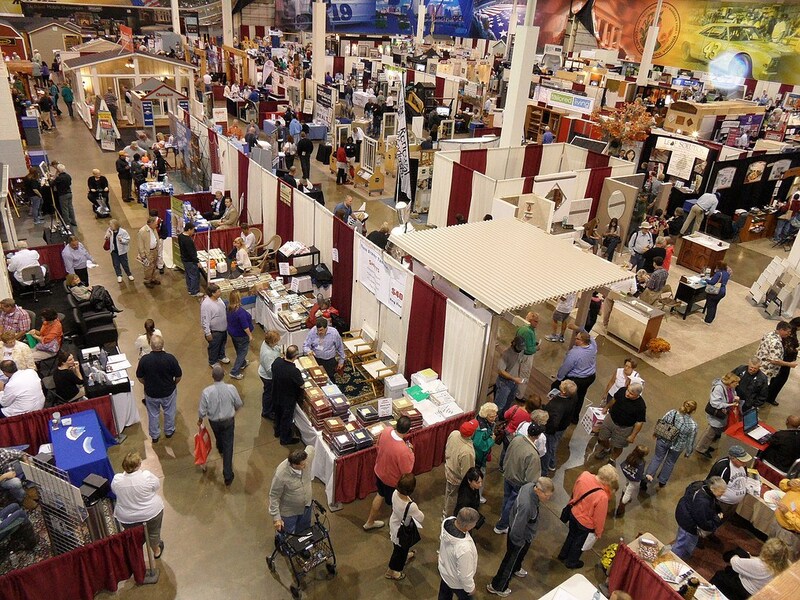 Visit vahomeshow.com for information on attending vendors, contests, directions, and more.